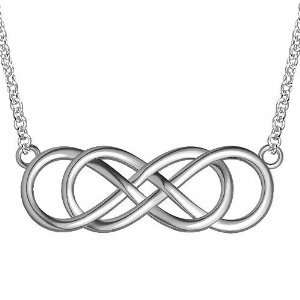 My youngster is looking for an infinity pendant necklace for his girl. Actually he is looking for the double infinity. Does anybody here on BoB sell something like this or know where we can get one ? How do I search item no ? Hi this is what he is looking for. I will get working on this on Monday for you! 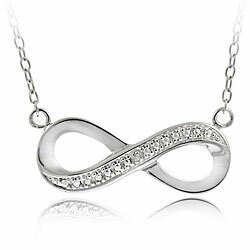 This is what I have in the infinity range at the moment. 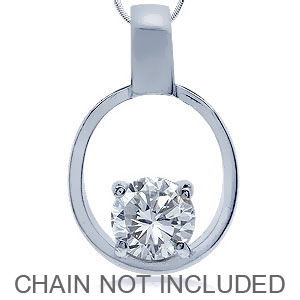 All pendants do come with chains. 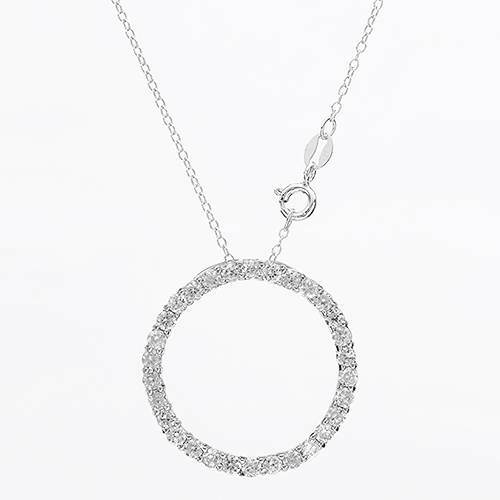 The second pic, the circle of love infinity, is the most popular. 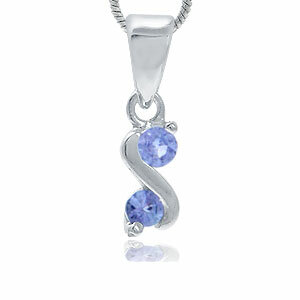 I also have two infinity pendants with tanzanites which I can upload for you. I hope this will help you.....I'm suspecting it's for Christmas?...so quite urgent? 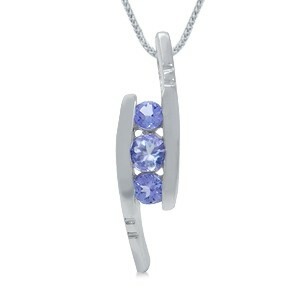 Here are the tanzanite infinity pendants, and also a garnet one. 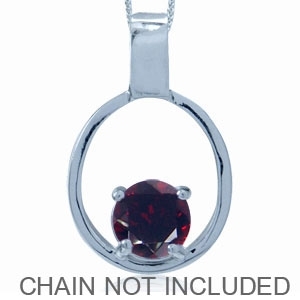 Again, chains are included. Thank you for all your assistance, its appreciated. He is specifically looking for one of those in the pictures I have posted. You know the youngsters, if they want something specific they will not settle for something else. I have been to about 30 jewelery shops without luck. Thank you for the offer but he needs it for tomorrow so time is the main problem. I can provide if you weren't 'down to the wire'. 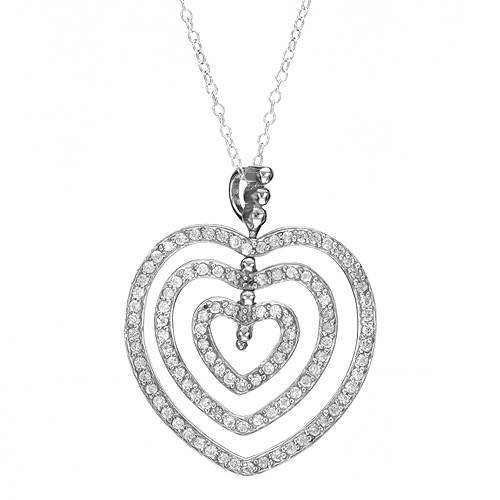 Several options including one below (set in 14k white gold with 31 round brilliant cut natural diamonds (.33ctdw). 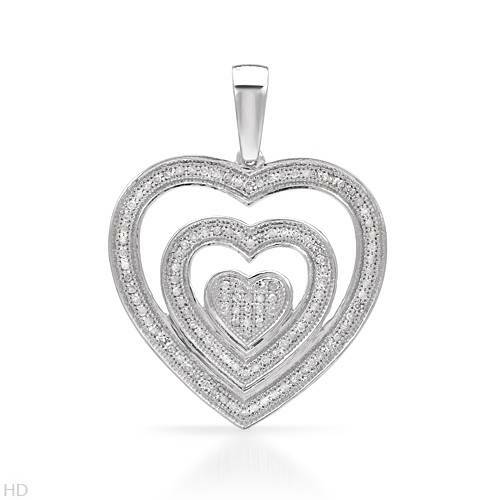 If your youngster can find another 'something special' for Christmas, perhaps this would make a very memorable Valentine's Day gift :confused:.... just a thought. I also suggested the same to my youngster. His girl is even having her birthday a few days before Valentines...would be ideal gift then...but you know how stubborn kids can be. How much will postage be from USA and delivery times ? What is price of the item ? Oh, yeah.... 'been there, done that' x5. Three of them have to deal with the 'stuff' with their own kids. 'Course, guess that means G'ma is 'on the hook' now, too. Would send USPS 1st Class International Registered (under lock and key - anyone who so much as 'touches' the parcel would have to sign for it: Postal employees, airline personnel, Customs, etc.). 'Normal' time in transit, allowing for delays in US/SA Customs on 'locked down' parcels is close to 5 weeks from date posted. 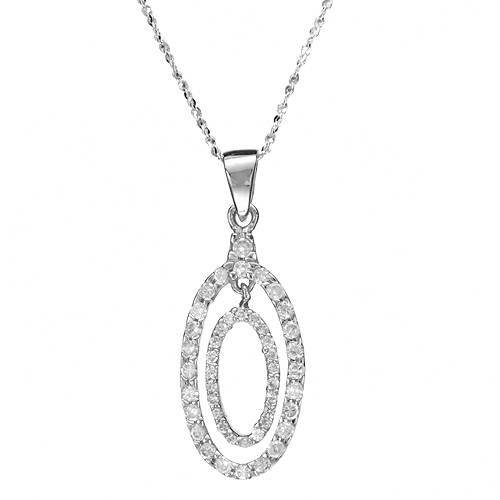 This stunning pendant necklace, as they say here, "will knock her socks off". I've recently received two parcels from the USA which were sent USPS and I got both of them within 9 days (weekends included). Miracles can still happen... you must just know which path to follow. 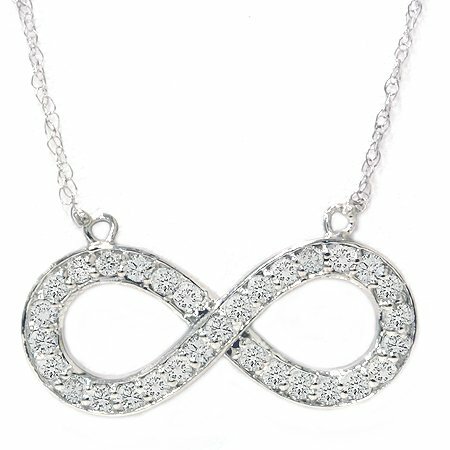 I know this is an old thread, but I have the double infinity jewellery range ... All locally made, no need to import. I'm selling them on Bob (I've just joined recently).